J.A. Huss celebrated the best year of her writing career in 2015. Her novel Three, Two, One hit the bestselling ranks and became one of the top titles in romantic suspense genre. Our next guest likes to write about family, loyalty and extraordinary characters that have problems with some basic emotions. 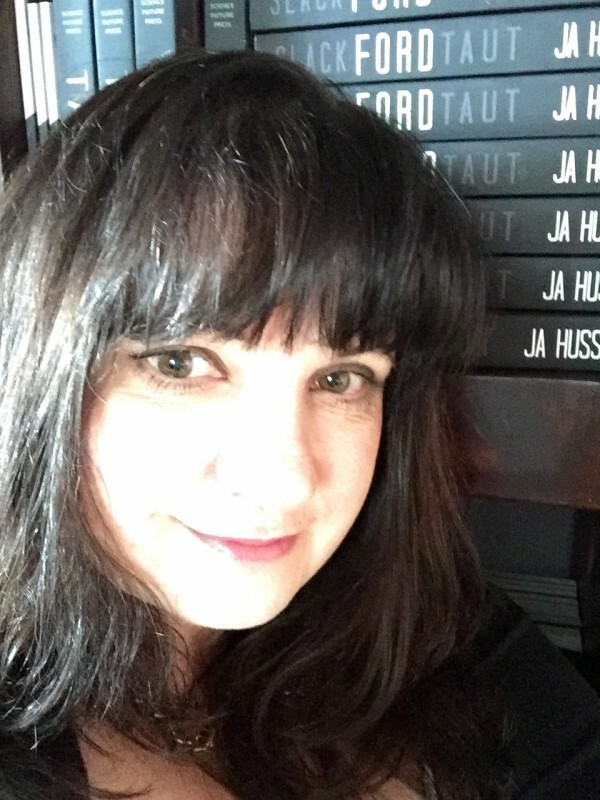 It’s a great pleasure to welcome Julie Huss at Land of Books. – Julie, Three, Two, One became one of the biggest hits for 2015. Did you expect that the book will become NY Times and USA Today bestseller? – No, not at all. I really thought that book would ruin my career because it’s so out of the mainstream of what people are writing. No one, as far as I could tell, was focusing on what a real love relationship between three people would be like, and that was the main focus of my book. That these three people were one hundred percent in love. When you add in the erotica and the dark suspense, that makes it even less mainstream. So I really have no idea why this book was the one to take off for me.